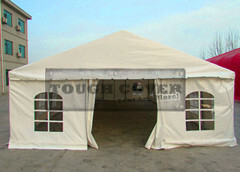 warehouse, storage shelter, etc built on containers or walls. 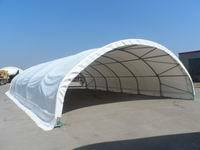 with production capacity nearly 5000 tons of fabric shelters. Our high quality, reasonable prices, best services will satsify you!Contact us, you will win a trustful partner!